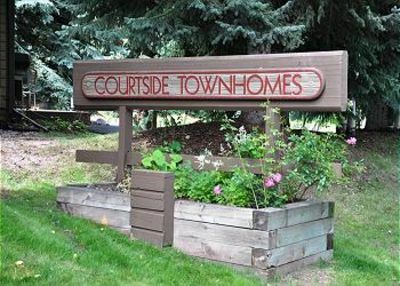 Beautiful 2BR Condo in Village at The Arrabelle! 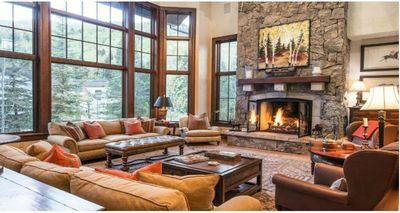 It’s the perfect time to plan your winter getaway to enjoy the best offers and availability in Colorado, Park City, and Lake Tahoe! Call to book! Length of stay restrictions and blackout dates may apply, rates may change based on these factors. Please call us directly for a specific quote and to book your vacation getaway! 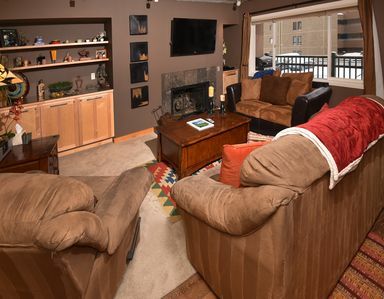 This residence is managed by Vail Resorts Hospitality, the official lodging company for Vail Mountain, and our locally-based staff can service all of your needs in one call! In addition to lodging, our team of experts can arrange the guaranteed lowest rates on lift tickets as well as ski and snowboard lessons, rental equipment, rental cars or shuttle service, and more! 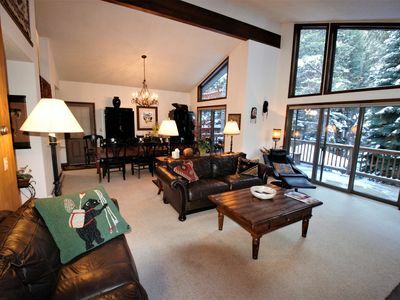 Embark on a true alpine style resort getaway by staying in one of our two-bedroom condominiums. 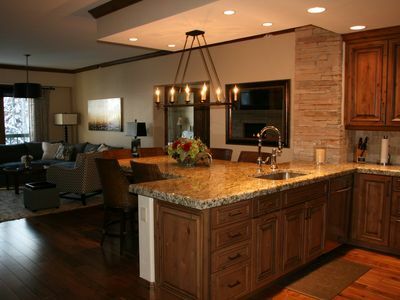 Guests of this stunning AAA Four Diamond Award winning resort will enjoy luxurious amenities including slope side ski & bike-valet, concierge service, a 24 hour Front Desk, heated swimming pool and hot tubs, on-site RockResort Spa, ice rink and an unmatched ski-in/ski-out location, nestled at the base of the Eagle Bahn Gondola in the heart of Lionshead Village. 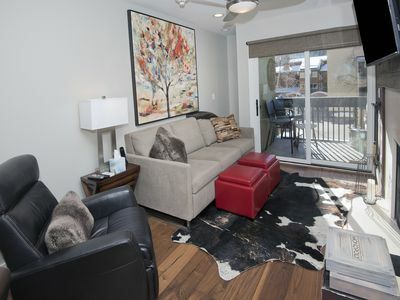 From the moment you step into your 2,200 square foot, two-bedroom, two-and-a-half bath condominium, you'll feel welcomed and right at home, thanks to the inviting furnishings and elegant mountain décor. 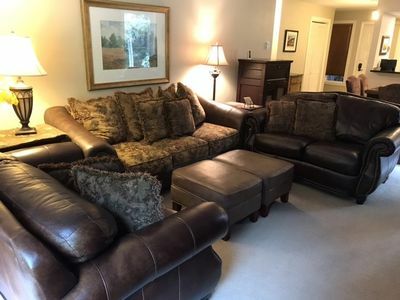 Relax in the living room on plush couches around the gas fireplace, watch a movie on the flat-screen TV, or grab a book and curl up in a cozy armchair. The bedrooms feature luxurious linens and soft, fluffy pillows to help you rest well before you head out to the slopes. 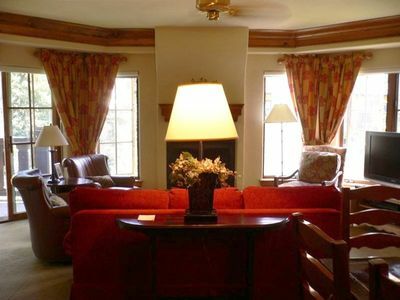 Humidifiers, a fully stocked top-of-the-line kitchen, daily Water on the Rocks bottled water, complimentary in-room Wi-Fi, daily newspaper delivery, daily housekeeping and evening turn-down services all provide a luxurious setting in which to relax. 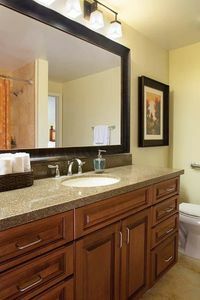 Feel pampered in the bathrooms with marble finishes, plush bathrobes, steam shower, and jetted soaking tub in the master bathroom. 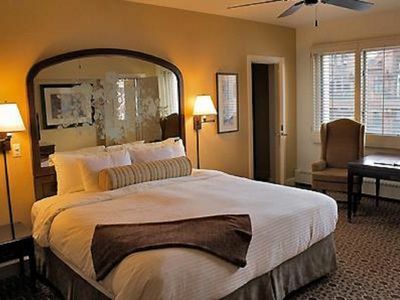 These luxurious accommodations are perfect for your whole family to enjoy. 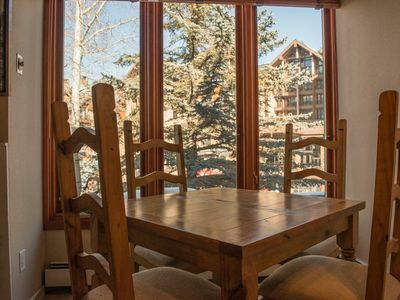 Views vary from resort-view to stunning mountain-views. Bed sizes and locations vary depending on the unit number. Please work directly with our world-class Reservations team to ensure the right room and view are reserved. Cribs are available upon request. Rollaway beds are available for an additional nightly fee. Mountain views are limited at an additional cost if available. 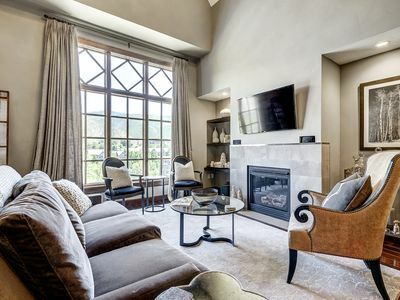 The best in luxury and location meet at The Arrabelle at Vail Square, A RockResort. 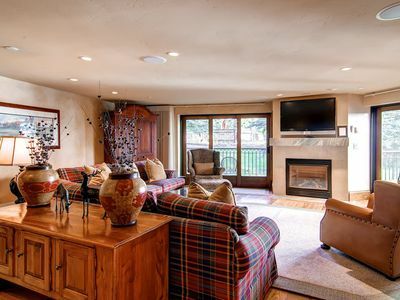 As Vail’s premiere slopeside resort, the iconic slopes of Vail Mountain flow majestically down to the back of the property, where guests are serviced the Eagle Bahn Gondola and the Born Free Express high-speed chairlift. 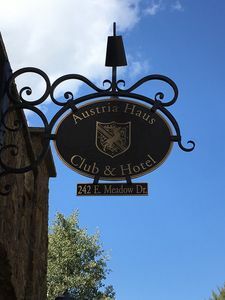 Located in the heart of Lionshead, The Arrabelle offers the timeless elegance and old-world village charm of Europe’s grand resorts with the romance and alluring style of Vail’s world-renowned alpine heritage. Whether you're planning an adventurous family getaway, or a romantic escape in the heart of the majestic Rocky Mountains, a stay at The Arrabelle is a year-round resort experience unlike any other. 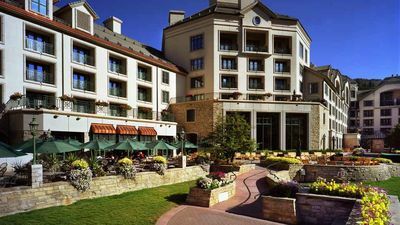 Guests of this stunning AAA Four Diamond Award winning resort will enjoy luxurious amenities including slopeside ski & bike-valet, concierge service, a 24-hour front desk, heated swimming pool and hot tubs, on-site RockResorts Spa, ice rink and an unmatched ski-in/ski-out location. 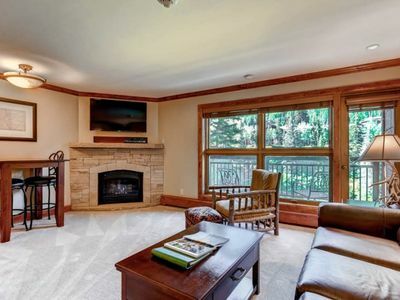 Welcome to Vail, where quaint villages lined with the cobblestone streets are surrounded by the snow-capped Rocky Mountains. Coveted as one of the largest ski resorts in the world with more than 5,200 acres of developed ski and snowboard terrain, seven legendary Back Bowls spanning seven miles, and the most groomed terrain on the planet, Vail has been an extraordinary winter vacation destination for passionate skiers and snowboarders for more than 50 years. 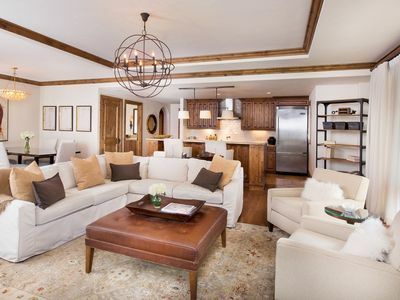 Vail is host to a number of exceptional dining options - ranging from pizzerias, steakhouses and authentic Mexican restaurants, to fine dining and award-winning establishments like The Tavern on The Square, Elway's, Terra Bistro, Larkspur and Sweet Basil. Whatever your palette desires, an ideal dining experience is mere steps from your door. Whether you want to catch a big game on TV, sing up a karaoke storm, or dance the night away, you'll find something here that's up your alley - this magical town boasts sports bars, dessert destinations, and several spots that feature extraordinary live music. It even has a specialty piano bar. 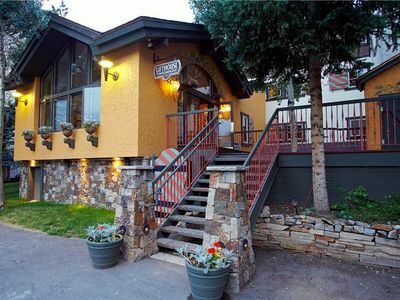 Explore your wild side with party bus tours, karaoke venues, and organized or impromptu pub-crawls through Vail pubs and microbreweries. Or, just chill out with a glass of wine and live jazz, and nibble on a specialty confection with your date. You can choose from countless relaxing and refueling options in this not-so-sleepy ski town. 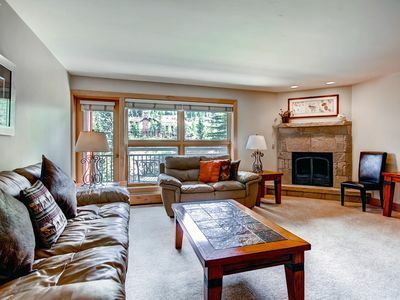 This newly remodeled condo in the heart of Lionshead 75 yards from the gondola!